Selling one of my beloved reels, 2017 Shimano Scorpion DC. Reel used twice and in Fresh water only. Giving up BC as personally like Spinning better. Reel comes with Red ZPI knobs and original knobs will be given to the next owner as well. Bought @ 350 and now selling 300. 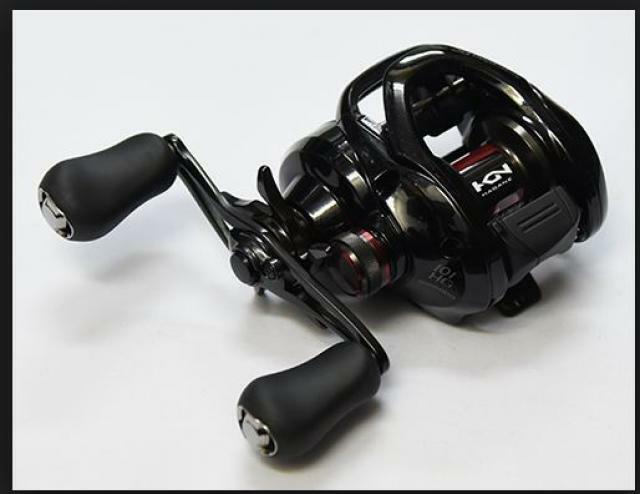 You can refer to below link of Shimano Tester in Malaysia of this reel. Whatsapp me @ 90067573 to discuss more and for pics.